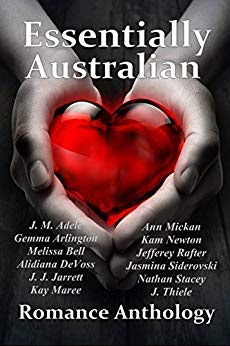 We are Essentially a group of Australian Authors who have come together to introduce the world to some of the best independently published writers Australia has to offer. The stories contained in this anthology are basically of a romantic undertone and they vary in levels of heat. Therefore, we hope there will be a little of something between the covers for everyone. 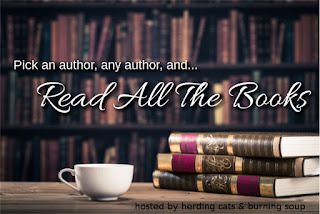 We know, as a group, we have discovered many of our favourite authors through reading anthologies such as this one, and we hope you do too.